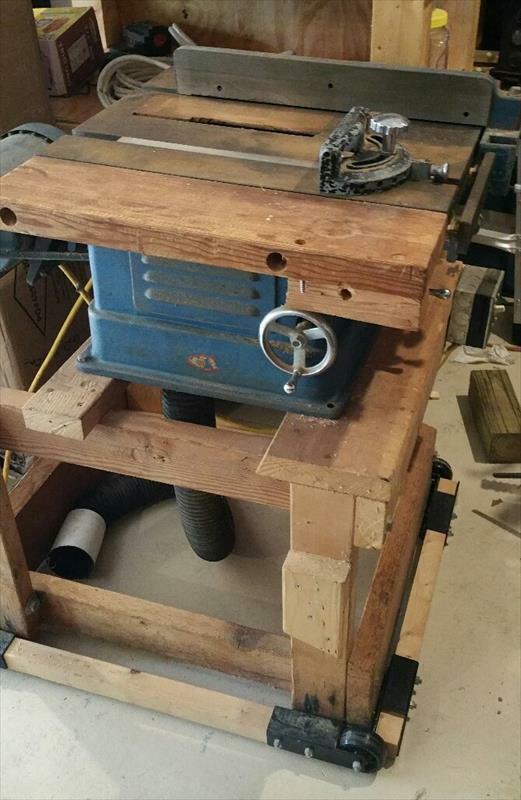 Cast Iron base Craftsman Table Saw with modern Dayton 1hp 120v Motor. Excellent shape for a saw of this vintage. Includes roll around base and has been fitted with convenient switch mounted on base. Personal check must clear prior to pickup.